Researchers discovered that cartels often separate tusk pairs in order to cover up their tracks, but this practice might end up leading law enforcement straight to them. 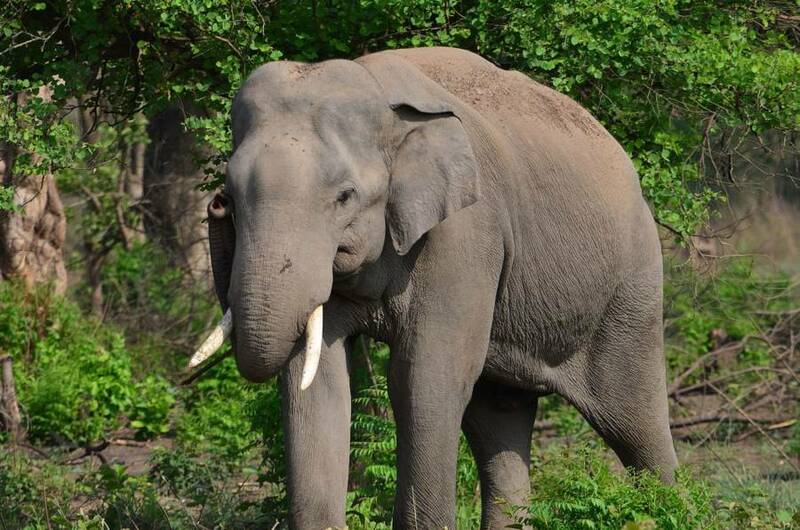 Wikimedia CommonsAn elephant in the Corbett National Park, Uttarakhand. A groundbreaking new method of DNA testing could help save the dwindling elephant population in Africa. A new study published in Science Advances revealed that DNA fingerprint testing on seized elephant tusks have helped law enforcement and conservationists alike to identify three major cartels involved in the ivory trade. 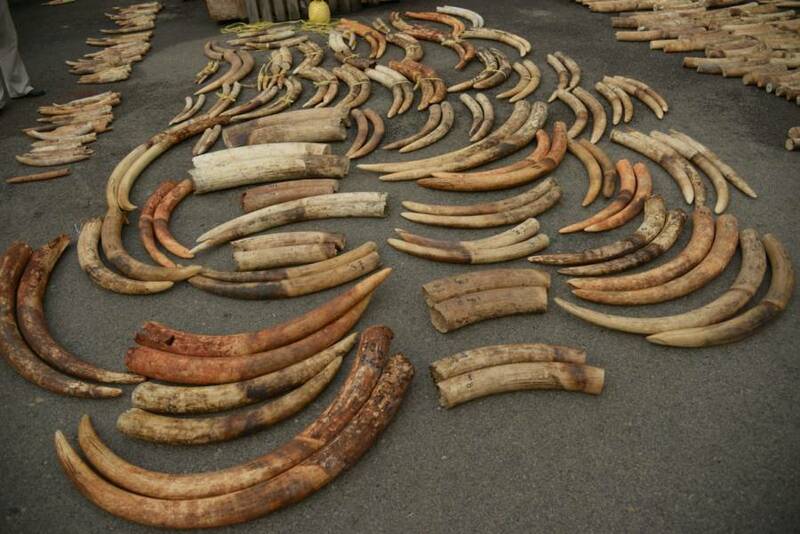 The fingerprints that researchers were able to collect from these tusks helped them to link multiple ivory seizures back to the same three dealers operating out of Mombasa, Kenya, Entebbe, Uganda, and Lome, Togo. Art WolfeAfrican elephants in Amboseli National Park, Kenya. According to NBC News, the ivory trade operates in a sort of hierarchy. First, local poachers remove the tusks from the elephants. Then, they sell them to larger cartels who consolidate, ship, and smuggle them throughout the world. Poachers have proven difficult to catch as they operate individually. Cartels, however, rely on shipping which can be traced. But cartels work hard to cover their tracks. They create false shipping documents and send the ivory to multiple ports throughout their journey to their final destination, according to NPR. 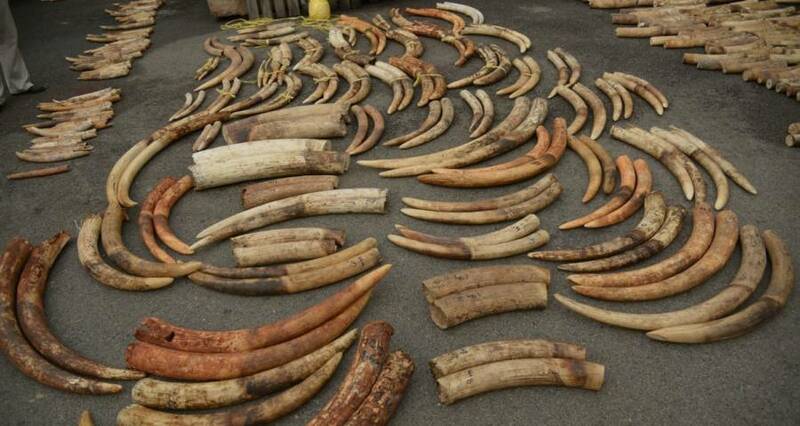 While studying the 38 large groups of ivory seized by customs officials Samuel Wasser, director of the University of Washington Center for Conservation Biology, and his team noticed that the cartels frequently separated pairs of tusks from a single elephant in an effort to make it even harder to trace their origin. Wasser latched onto this pattern. 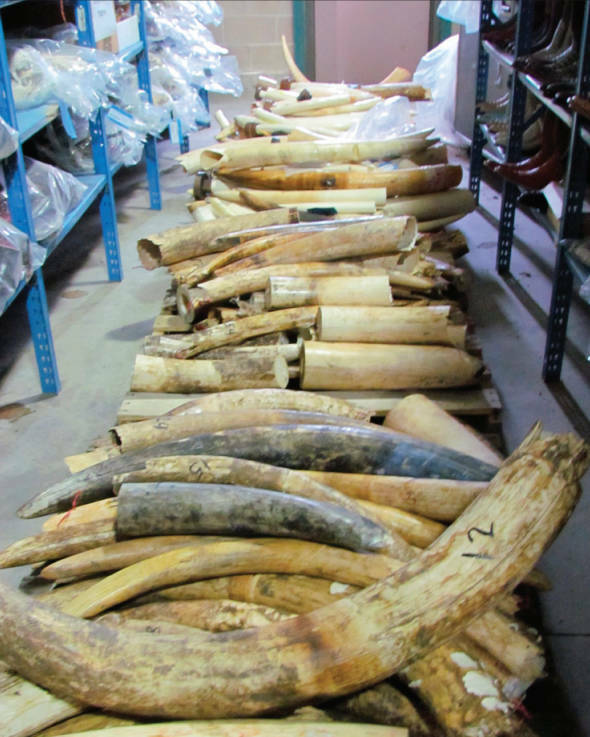 Center for Conservation Biology/University of WashingtonTusks from an ivory seizure in 2015 after they were sorted into pairs by the process developed by Samuel Wasser and his team. “So these three characteristics suggest that the same major trafficking cartel was actually responsible for … both of the shipments,” he added. The researchers were able to trace the tested ivory back to specific locations which then revealed where the elephant was living when it was killed. “There is so much information in an ivory seizure – so much more than what a traditional investigation can uncover,” Wasser told reporters according to NBC News. U.S. Fish and Wildlife Service/Wikimedia CommonsA pallet of seized raw ivory before being crushed by the U.S. Fish and Wildlife Service in Nov. 2013. Their testing methods previously helped convict notorious ivory trafficker, Feisal Mohamed Ali, two years ago. The trafficker received a 20-year prison sentence. Unfortunately, due to irregularities in the case, he was acquitted of this charges. However, the team hopes that the advances they’ve made since then will help bring Ali, and others like him, to justice. 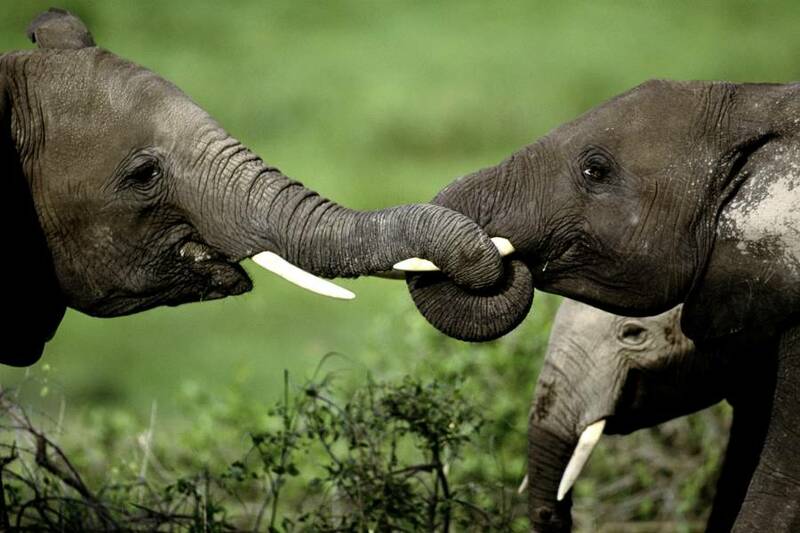 Despite the recent decline in elephant poaching in Africa, the demand for ivory remains high. The conservationists know that while their research helps to crack down on cartels, it is only one piece of the puzzle. The demand for ivory, just as importantly, needs to end. Next, read about the poachers who were arrested just one hour after they shot an elephant through its lungs. Then watch eight million dollars worth of ivory be destroyed in Central Park as a message to poachers.